At Schlage we know that every product you specify has to stand up to constant use and abuse. 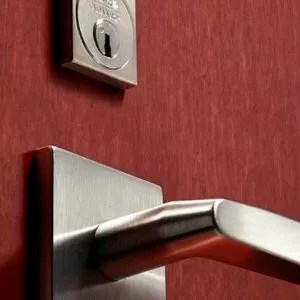 Your building’s locking systems face an additional challenge – keeping people and other assets safe while delivering constant, reliable performance. 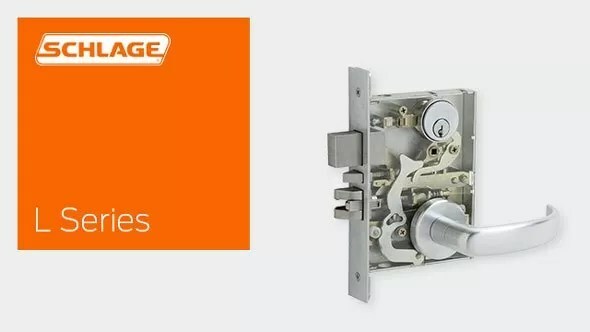 Schlage L-Series Extra Heavy Duty Mortise Locks are built to withstand the rigors of daily use without fail. Our L9000 Series locks are ideal for use in schools, hospitals and factories, where the finest hardware must also deliver consistent, dependable operation and stand up to constant use and abuse. Our L400 Series locks are designed for use as primary locks where no latching is required, such as restrooms and small doors to utility spaces. 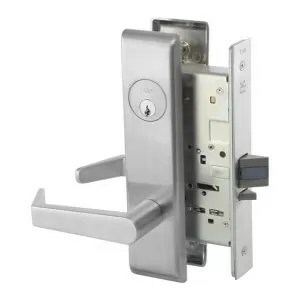 They also offer optimum security when used as auxiliary locks in other applications. We pay attention to these details so you can focus on creating a functional and aesthetically pleasing environment for your clients. In fact, every one of our L-Series locks meets ANSI Grade 1 standards for safety.